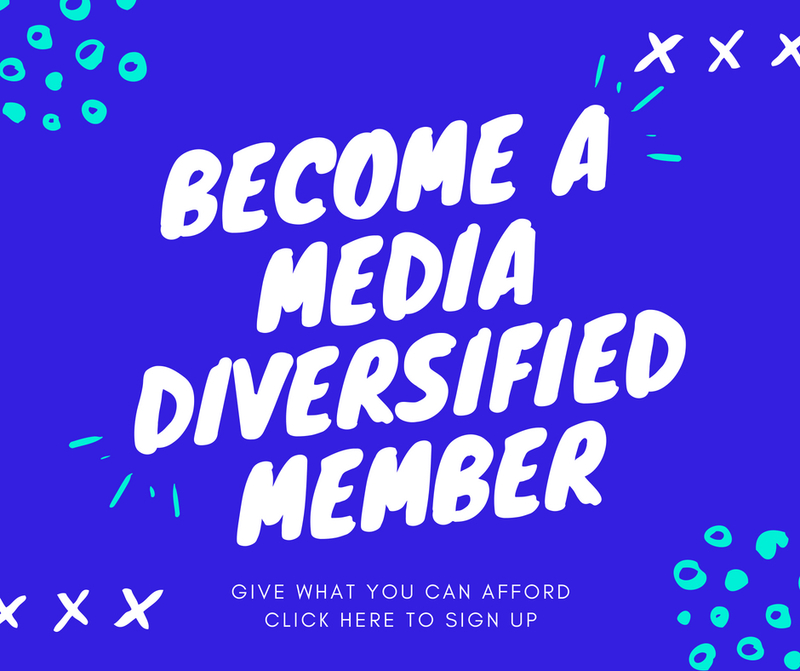 The Body Narratives Ltd is a UK based not-for-profit organisation committed to curating, documenting and archiving Women of Colour’s narratives. The Body Narratives’ work is focused on encouraging the self-determination of Black and Minority Ethnic women by promoting and preserving untold stories and histories, and giving an insight into their lives and experiences both here in the UK and internationally. By confronting these crucial questions about the systems or structures that shape our relationship to our bodies, we seek to uncover how our bodies belong to ourselves. This is nothing but a reclamation of our journeys.